Item # 302003 Stash Points: 1,999 (?) This is the number of points you get in The Zumiez Stash for purchasing this item. Stash points are redeemable for exclusive rewards only available to Zumiez Stash members. To redeem your points check out the rewards catalog on thestash.zumiez.com. 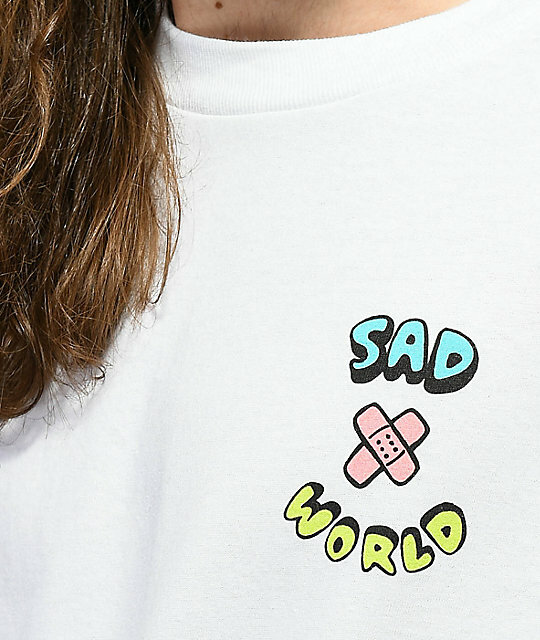 Enhance your screen print game with A-Lab's Sad Sad World T-Shirt. 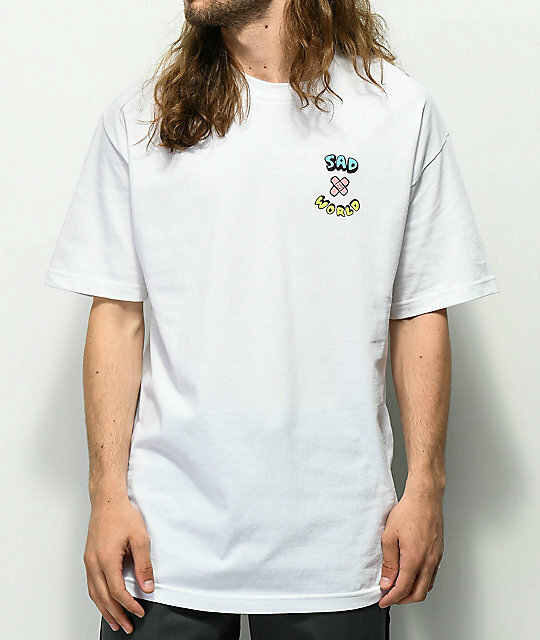 Cotton constructed and featured with graphics found on the left chest and back providing a fairly simple composition that's perfect for your laid back looks. 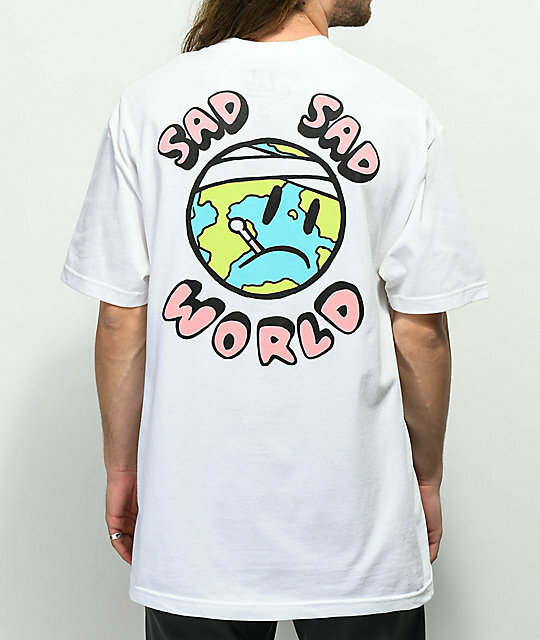 Sad Sad World T-Shirt from A-Lab.